Facing a criminal charge (es) in court is very stressful and daunting experience whether you are guilty of the offence or not. Although charged with the same offence, every case is different with a unique set of fact arising from a different socio-economic and cultural context. This will be particularly the case if you come from a country where the moral codes and social value are vastly different to that of New Zealand. In order to achieve the best possible outcome in court, you must present your unique circumstances in which the offence allegedly occurred. 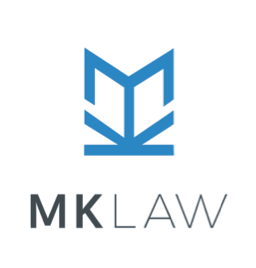 At MK Law, we carefully examine the relevant facts and evidence before composing an informed theory of your case to be presented in court. Being an expert in immigration law, we will also consider the effect on your immigration status upon formalising a strategy to ensure that you are not subject to a deportation liability.